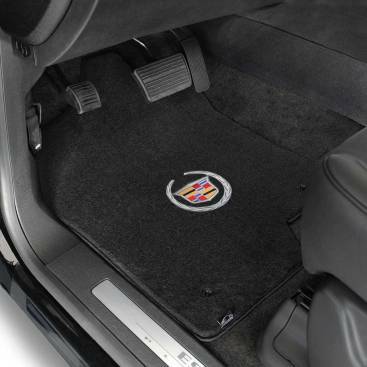 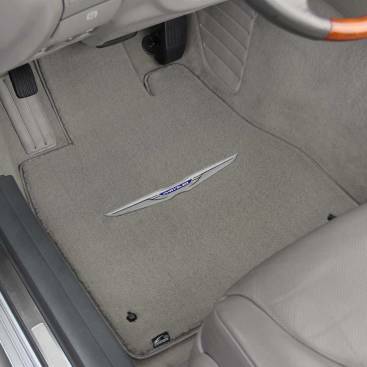 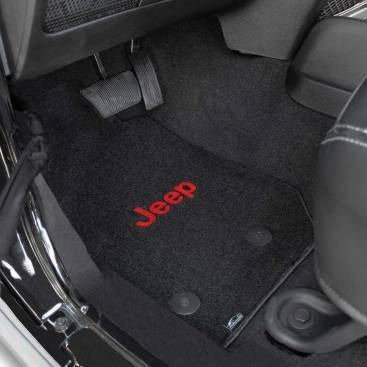 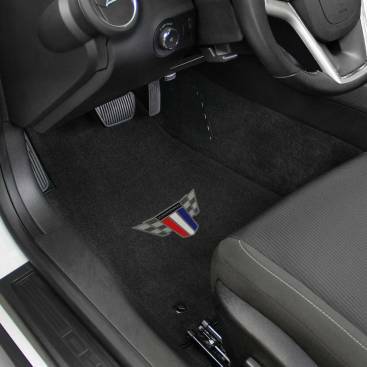 An outstanding value, custom fit car floor mat. 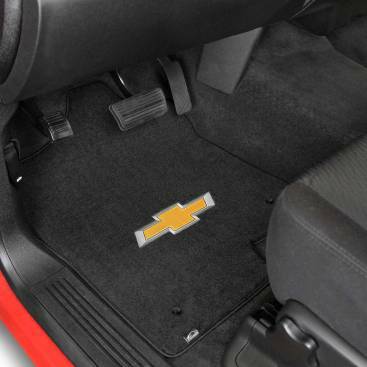 This Lloyd product is twice the weight, but with a similar look and feel to many factory mats. 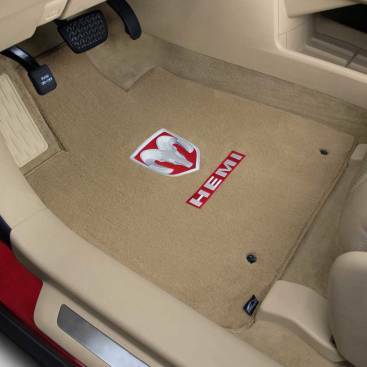 Velourtex has a smooth texture face of highly durable premium nylon yarn, twice the weight of many factory mats. 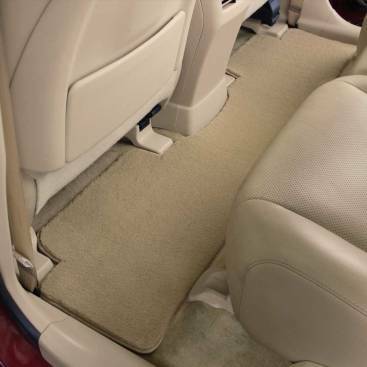 Lloyd’s multi-layer backing provides moisture resistance, stiffness and stability along with the final layer of non-skid TractionBac™ to help keep mats in place. 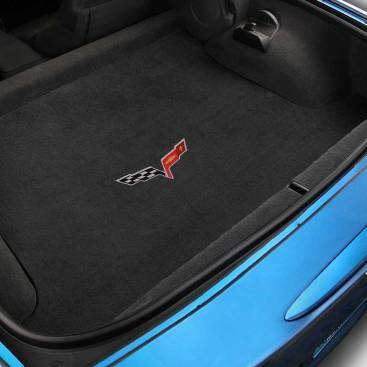 The matching woven binding provides a low profile finish to this high quality Lloyd Mat product.